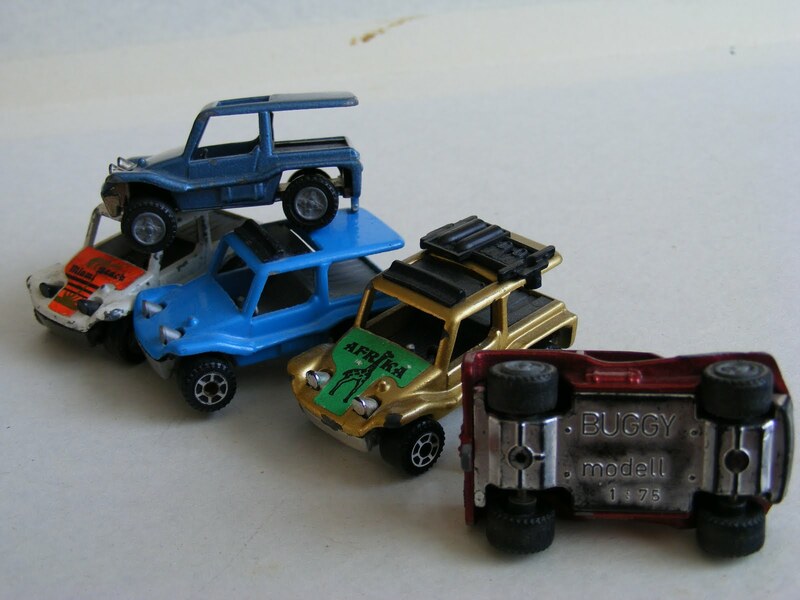 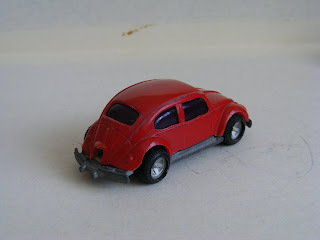 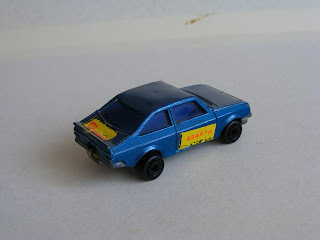 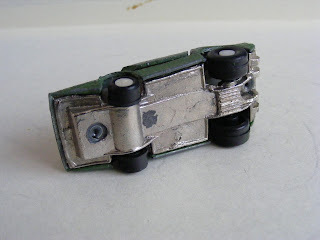 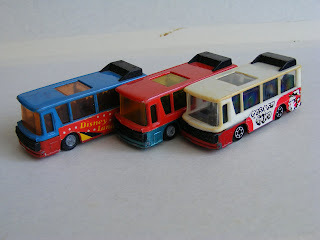 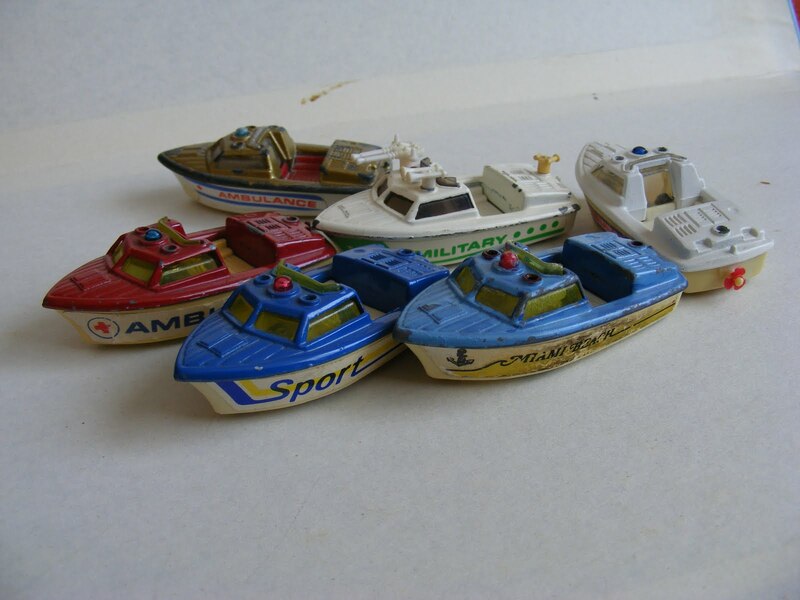 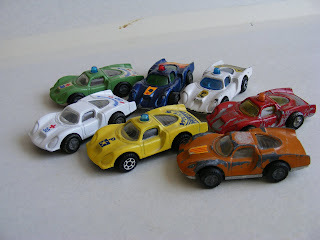 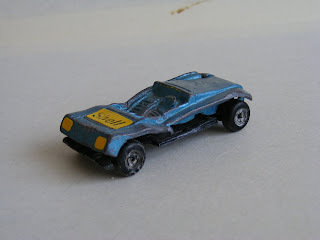 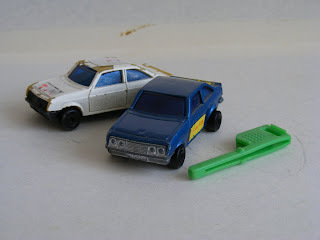 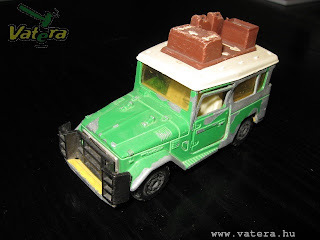 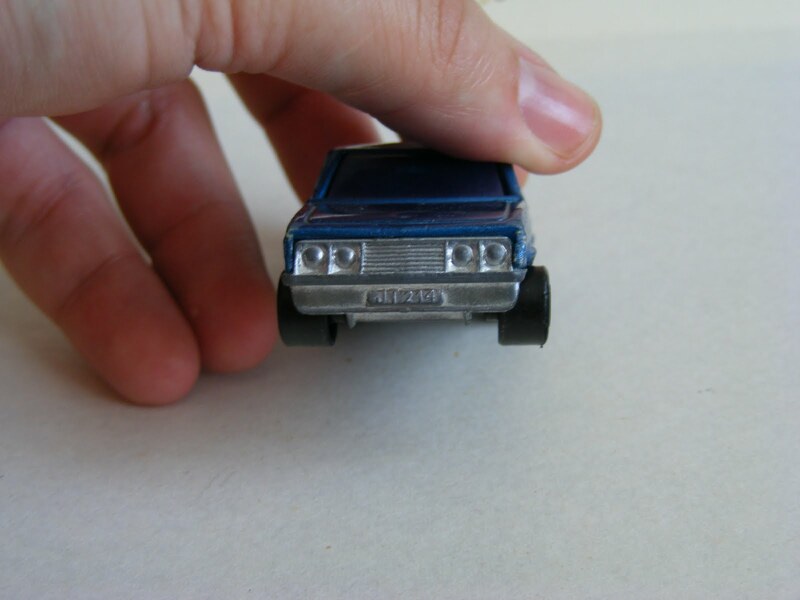 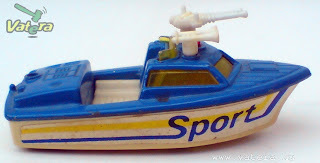 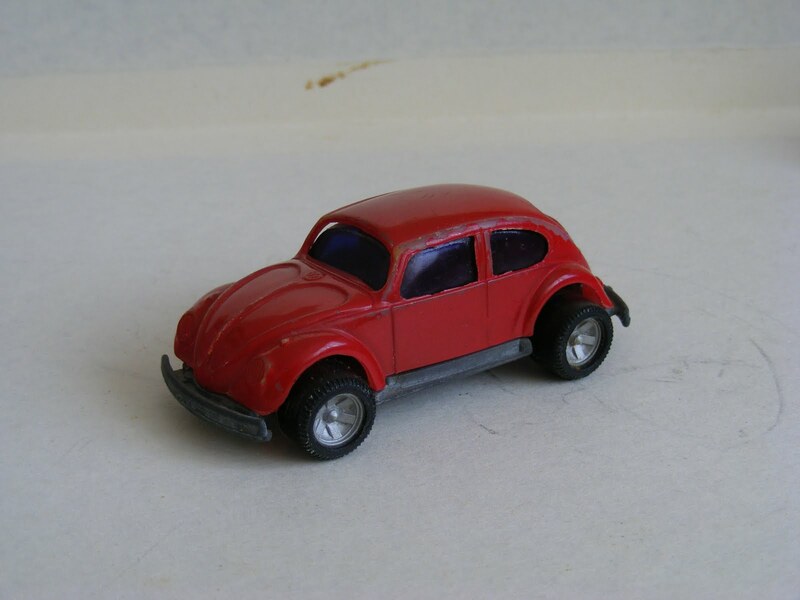 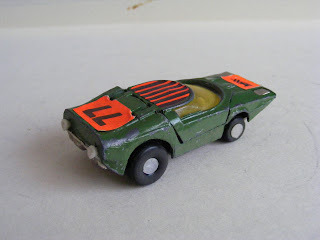 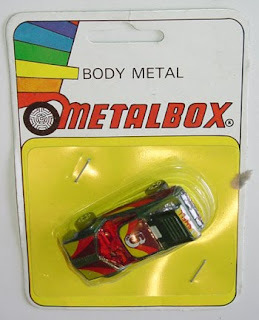 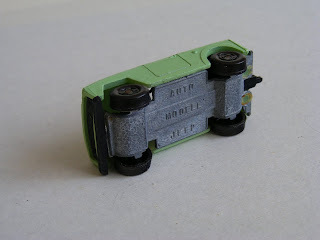 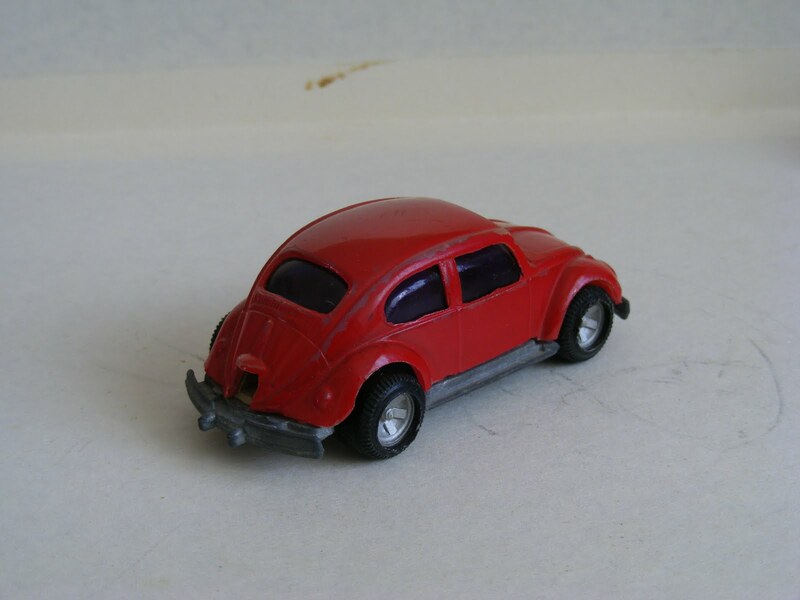 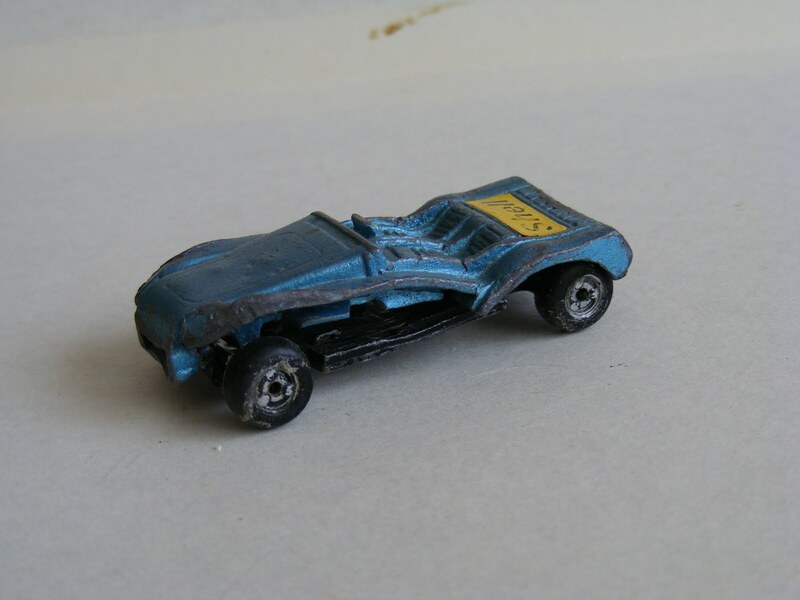 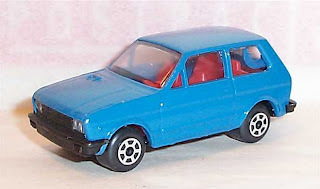 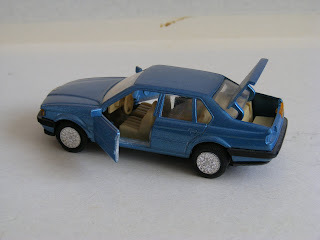 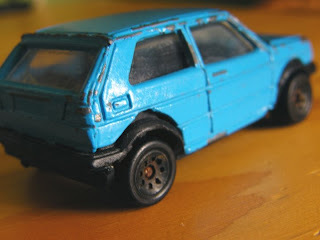 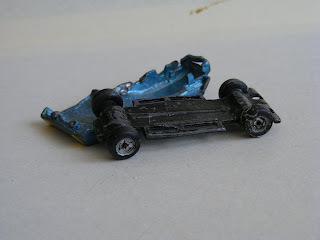 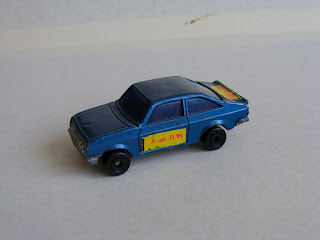 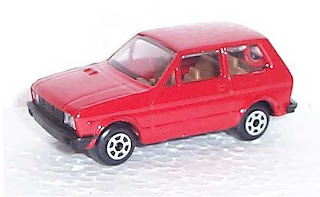 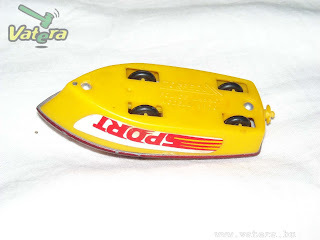 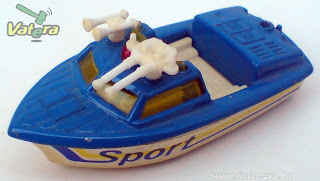 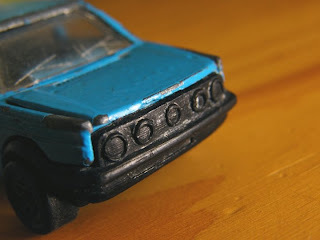 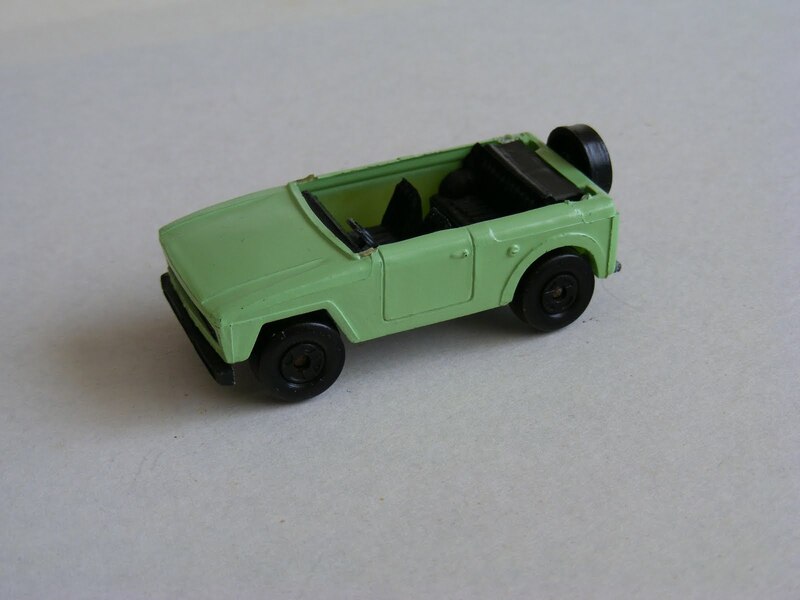 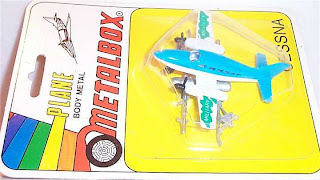 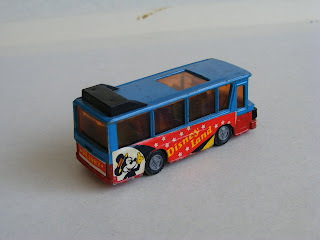 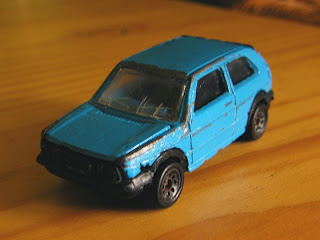 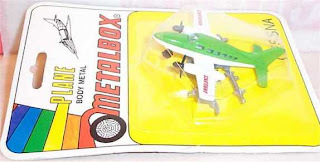 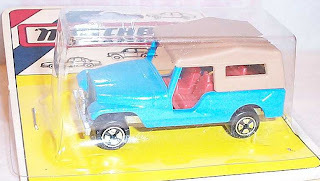 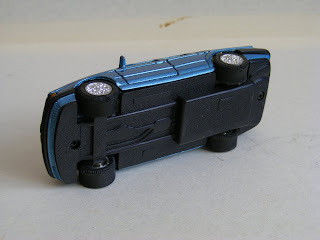 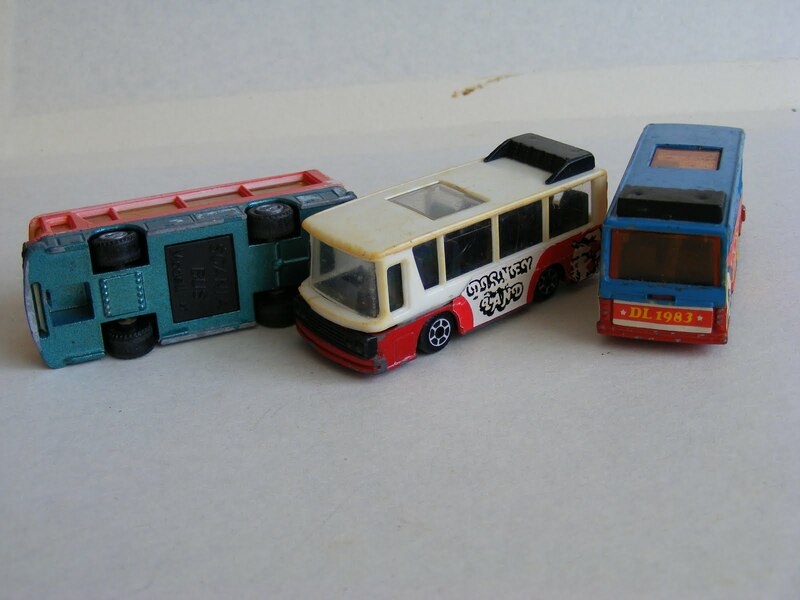 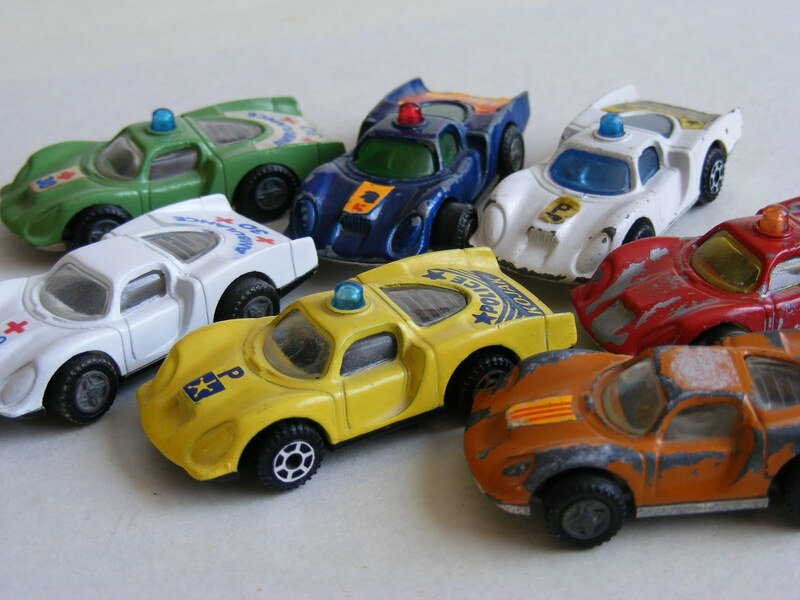 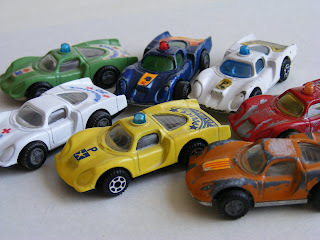 Hungarian Diecast: Diecast Toys - Made in Hungary: Metalbox & "Noname"
Diecast Toys - Made in Hungary: Metalbox & "Noname"
At last but no least we now discuss the last known big Hungarian diecast manufacturer Metalbox, the other small factories illegal copies, and a lot of unknown or non categorised models. 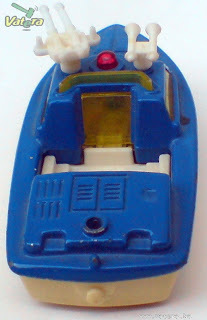 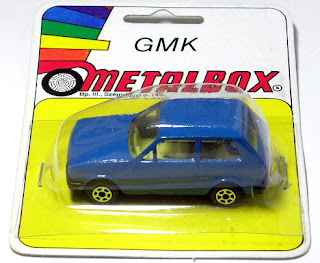 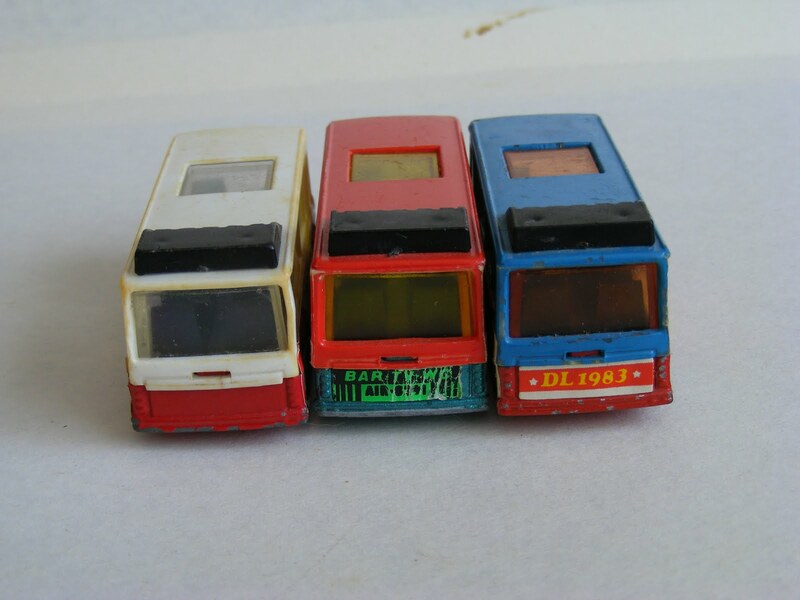 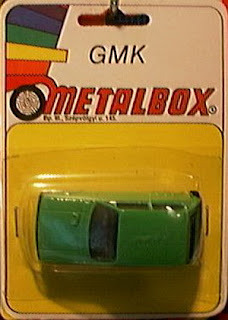 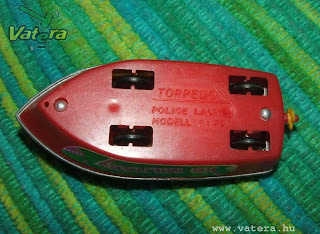 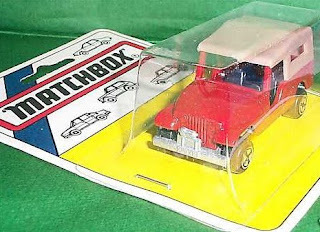 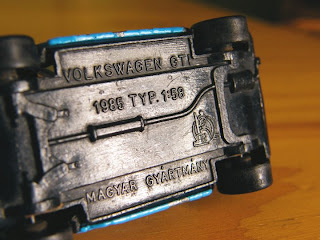 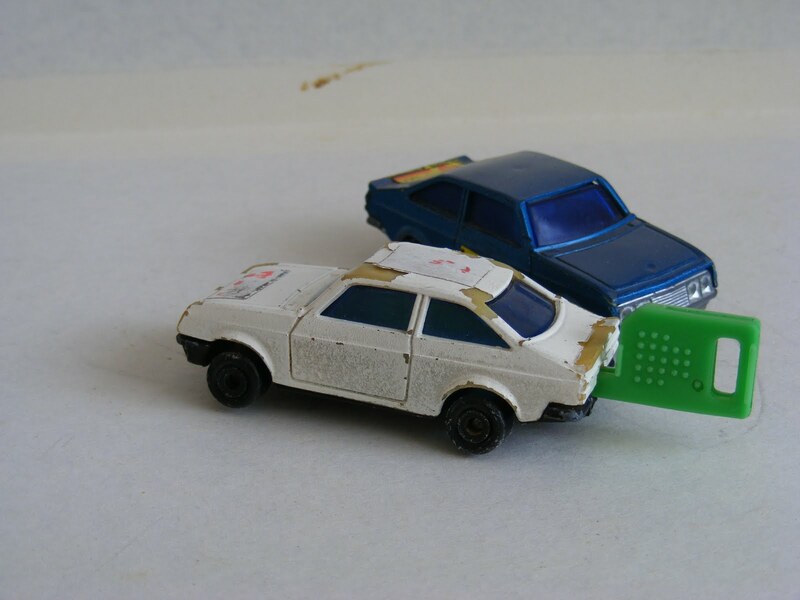 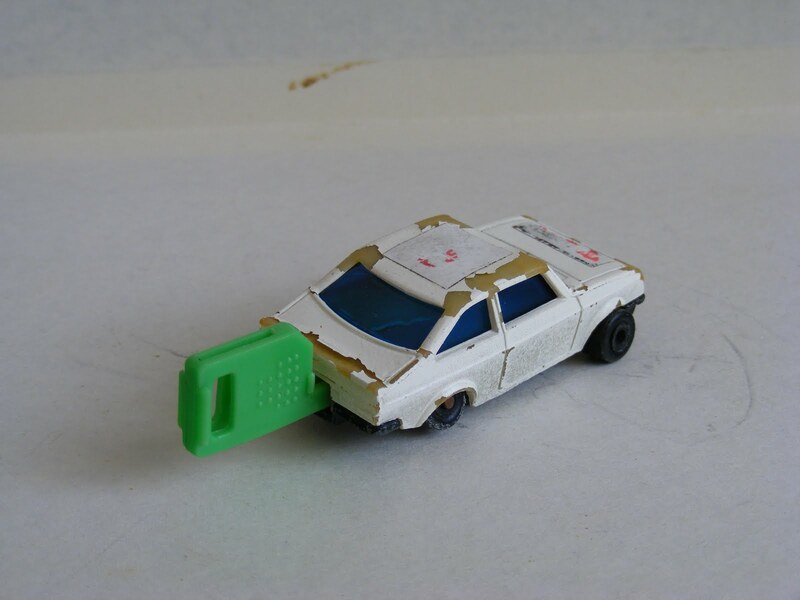 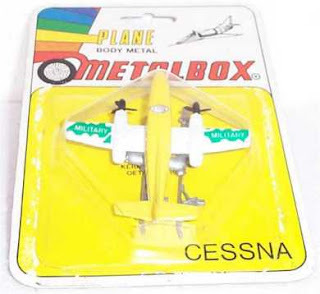 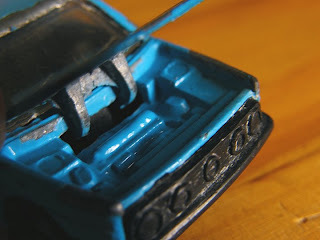 We already discuss about the Metalbox GMK-t as the authorised Matchbox and Corgi maker. 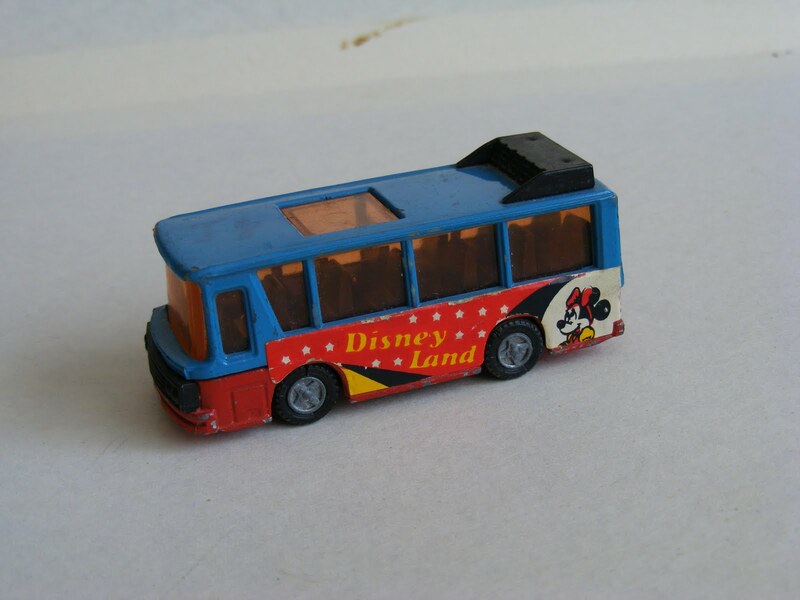 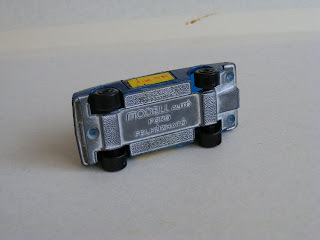 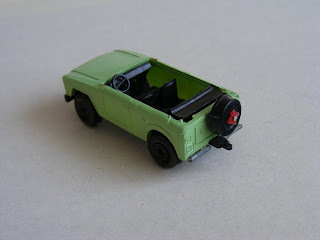 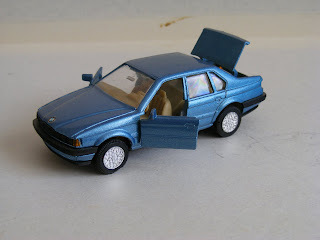 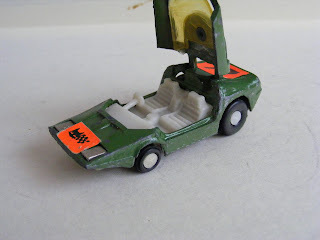 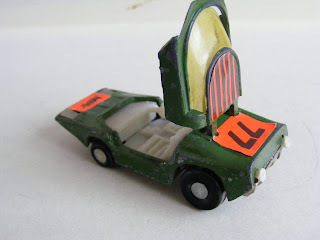 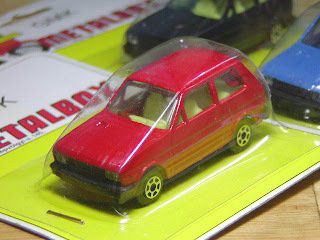 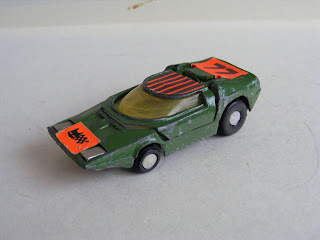 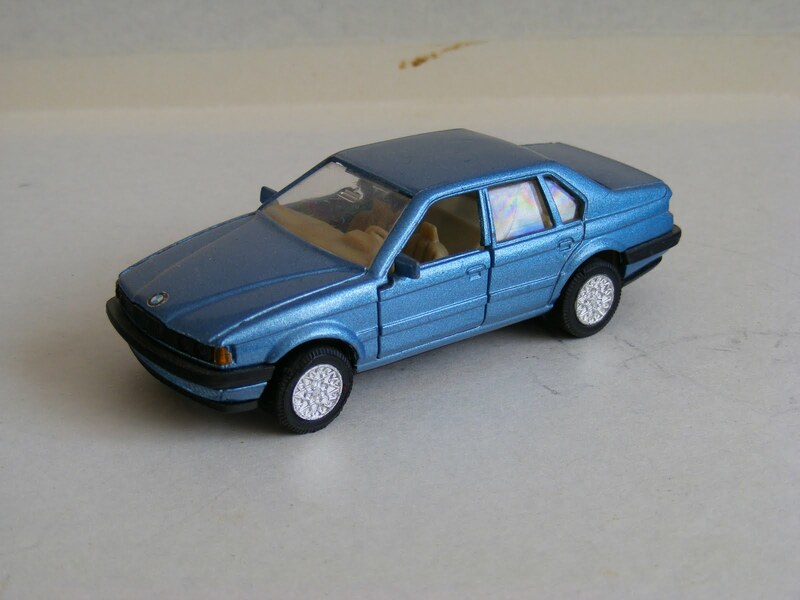 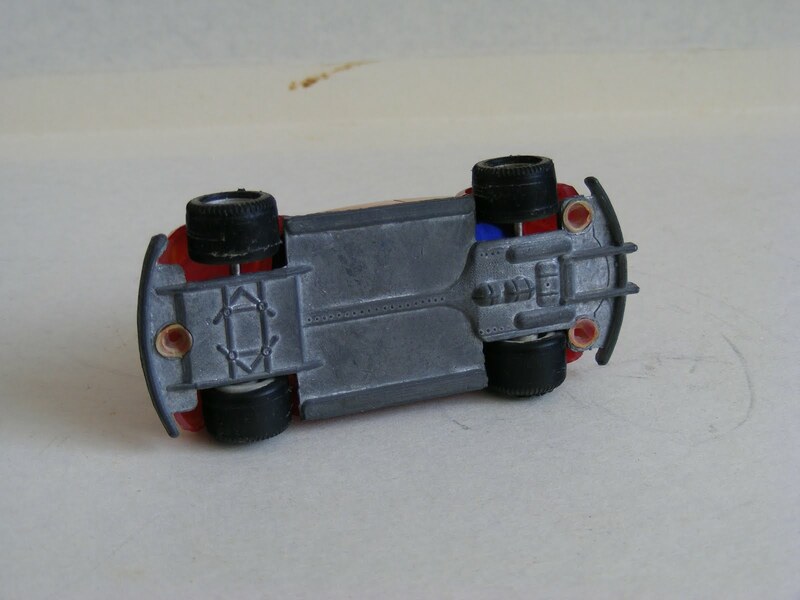 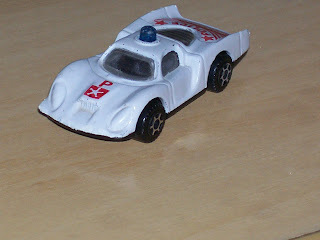 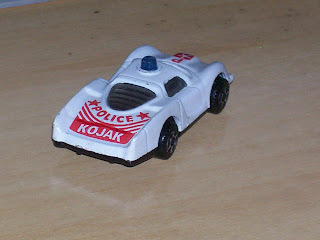 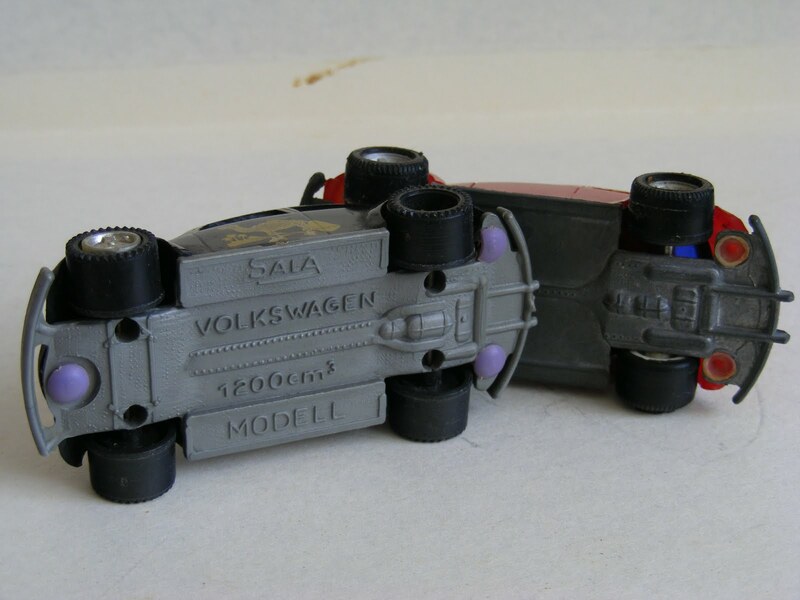 But paralell on the authorised licenced production the factory made a lot of illegal diecast copies as well. 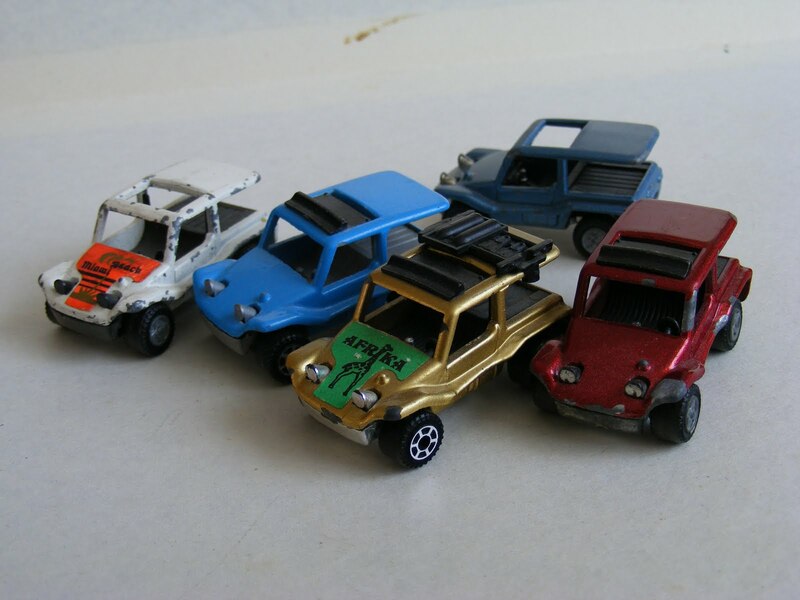 A lot of another small factory is made a lot of different model at this time but It's almost immpossible to collect all information about these models. 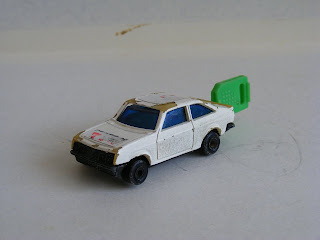 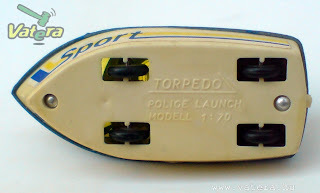 That's the reason why I call these models as "No-Name". 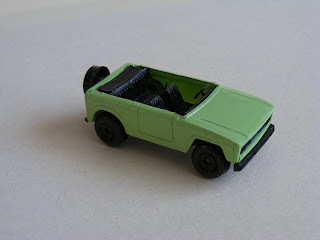 Thanks for the other pictures. 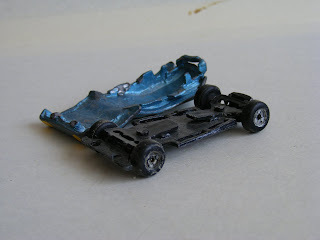 It's made by: Sam. 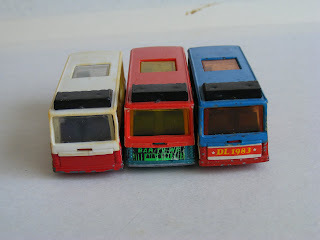 Joe-nak, Porsche, Ikarus 256, Brek, Bog Zoo, Pila77, Zsoca.